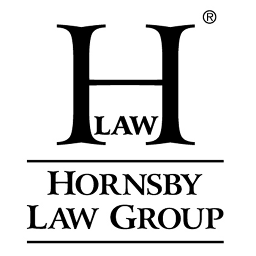 Thank you for your interest in using Hornsby Law Group images and logos. All content, images, and logos on this website are copyright protected and may only be used, copied, modified, distributed, or displayed after obtaining prior written permission. We are glad to consider all requests to use our copyrighted images and logos. This page is designed to provide access to the most commonly requested materials after permission is granted. 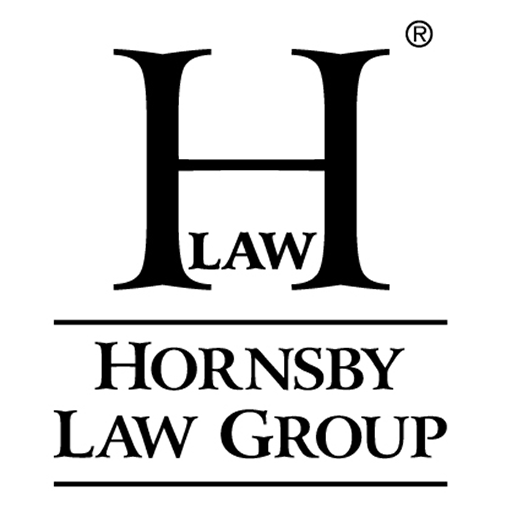 If you want to use Hornsby Law Group images or logos, please contact us by using our Contact Us page. When you contact us, you should provide specific information about the images or logos you want to use and how you plan to use them. We will then promptly respond to your request within 24 hours.